Crown Stair has been your premier manufacturer and distributor of shop-built stairways, rail systems, as well as stair and rail parts since 2000. 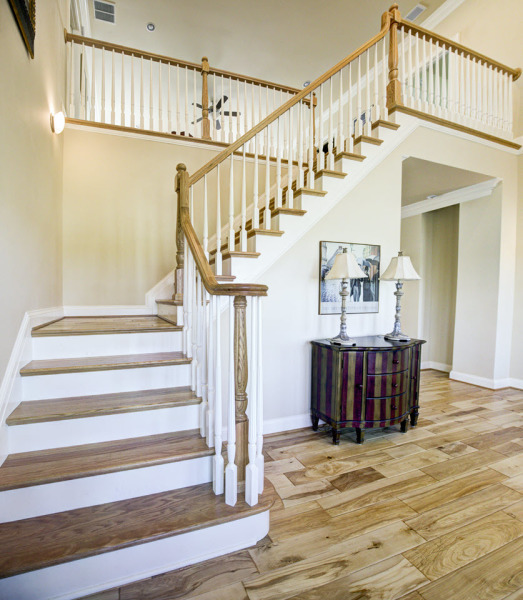 Our full range of stairways are designed to meet your needs from carpet grade to stain grade hardwood. State of the art shop techniques result in quality stair construction that is impossible to match with job site tools. All of our stairways are custom built for your job. 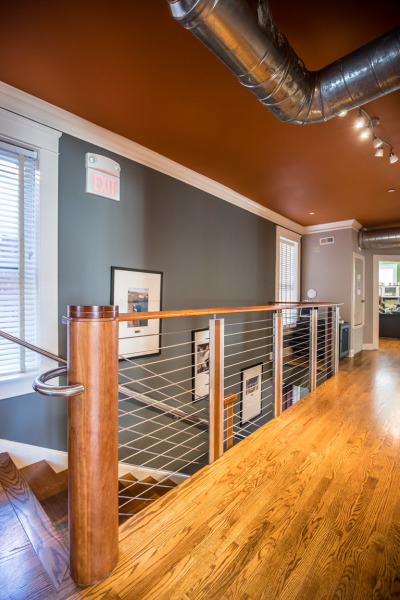 We also provide complete stair rail and staircase remodeling. Our showroom is located at 1045 Georgetown Road, Unit C-2 in Lexington. We display a variety of baluster, newel and rail styles along with our staircases. We offer assistance in choosing the style as well as the exact parts your job will require. On-site consultation is also available to assist in all your stairway needs. We look forward to working with you on your next project.